We provide best-in-class online learning solutions, including course design and development, training, and educational technology services. Incubated out of Florida International University's online education division, innoved’s mission is to improve online learning experiences through innovative design and technology. I had the pleasure of working with the FIU Online team during the launch of our fully online RN to BSN program. The success of this initiative was due, in large part, to the incredible service provided. Other departments considering launching online programs should look no further. We understand because we are HigherEd. 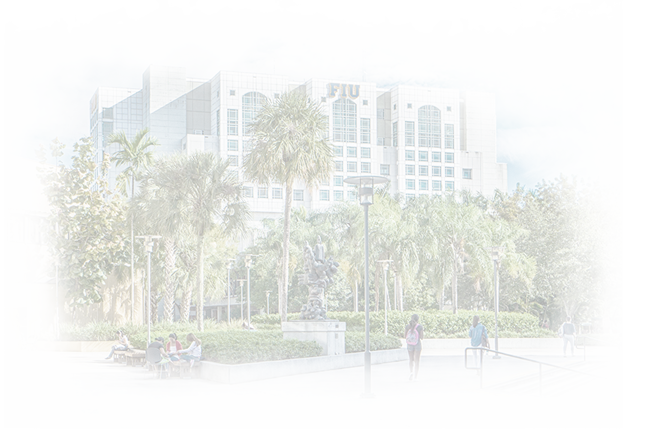 As part of one of the largest public universities in South Florida, FIU Online has led innovation in online learning since 1998. Powered by FIU Online, innoved seeks to capitalize on its experience by designing and developing high quality online learning programs. We develop online courses that don’t sacrifice the quality of traditional classroom instruction. Our instructional designers work in collaboration with faculty to develop courses using leading pedagogical approaches, research-based methodologies, innovative technologies, and comprehensive assessment practices. Online courses should be dynamic and responsive; our instructional design support model allows faculty to focus on content and student interaction while the instructional designer focuses on the details. Learning happens differently online and the appropriate instructional methodologies are necessary to foster student success. We engage faculty in professional development that improves the quality of student learning. We draw from our experience in the operational and regulatory aspects of higher education to develop and implement effective online programs. Through review, assessment, and evaluation we offer strategic assistance in developing your program structure and delivery. That’s why our eLearning solutions are tailor made. Tell us more about your project or ask us anything! Effective adult learning goes beyond basic knowledge transfer. We partner with businesses to offer online training and education designed to foster employee potential and drive organizational results. 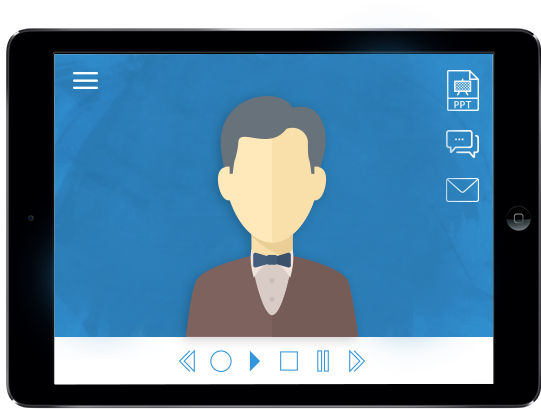 Build digital learning experiences that fit your organization’s needs. Our team will work with you to plan and design learning solutions tailored to specific learning objectives. Receive expert learning strategies and maximize performance. We provide strategic assistance in helping organizations assess learning needs, develop eLearning programs, and make effective technology and content development decisions. Allow us to create an amazing learning experience for you. We take pride in our work because we see, firsthand, the impact that knowledge has. We work diligently to create programs and courses that not only meet your goals, but exceed them. Our rich heritage rooted in academia is the foundation of the work at innoved. Since 1998, FIU Online has been at the forefront of developing and delivering online learning, first as a complement to on-campus students and in 2009 developing and marketing fully online program. Today, we have developed thousands of successful online courses, 39 fully online degree programs, and dozens of programs that can be completed almost entirely online. Powered by FIU Online, innoved focuses on bringing effective online learning to partner organizations. Fueled by a passion for learning innovation, our team and technologies have pioneered and proven high performing online learning design. We design and develop training and courses that intuitively link learner to content in a digital environment.